Chinook (aka King). Coho. Sockeye. Pink. Chum. We're talking salmon, perhaps the iconic protein of the Pacific Northwest, prized for its rosy flesh and rich, fatty character. And since May is National Wetlands Month, and wetlands are a key to the conservation of our favorite members of the salmonidae family, the Wetlands Conservancy has created two ways you can celebrate it. The first is an Aqua Plate Special featuring wild-caught salmon at Jamison, 900 NW 11th Ave., where 10% of the menu price will go directly to Wetlands Conservancy for preservation of this crucial habitat. The second is a book-signing and discussion on May 20th of NOAA fisheries research biologist Dan Bottom's recent work, "Pathways to Resilience: Sustaining Salmon Ecosystems in a Changing World," which contains 11 essays on the importance of salmon to both ecological and social systems. Sounds like they've got it covered, inside and out. Details: Wetlands Conservancy Aqua Plate Benefit. May 1-31. Jamison, 900 NW 11th Ave. 503-972-3330. Dan Bottoms Book-signing and Discussion. Mon., May 20, 7-8:30 pm; free. Event at Classic Foods, 817 NE Madrona. 503-227-0778. If someone mentions co-op grocery stores and what comes to mind are dusty wood floors, bins of buggy bulk goods and patrons tromping around in bare feet, you need to upgrade your mental image library. Co-ops these days are state-of-the-art stores that also act as centers for community gatherings and activities, and the burgeoning neighborhood of Montavilla is well on its way to establishing just such a place. 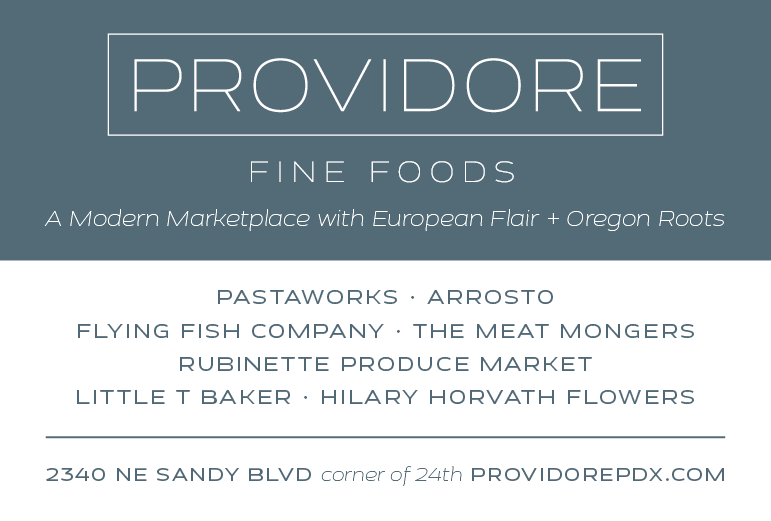 You can help them get just a little bit closer to their goal and check out dinner at a brand new neighborhood hangout on May 29, when Redwood is donating not 5, not 10, but 20 percent of all food and drink purchases to the Montavilla Food Co-op. By the way, Redwood's a 21-and-up type of place, so think of it as a perfect excuse for a date night or a get-together with your homies…all for a good cause, of course! 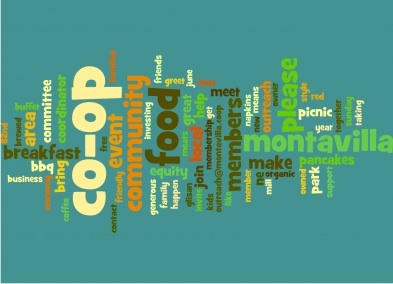 Details: Dine Out for Montavilla Food Co-op. Wed., May 29, 4 pm till closing. Redwood, 7915 SE Stark St. 503-841-5118. There aren't many places, even in this film-crazy town, where independent films are showcased on a regular basis. 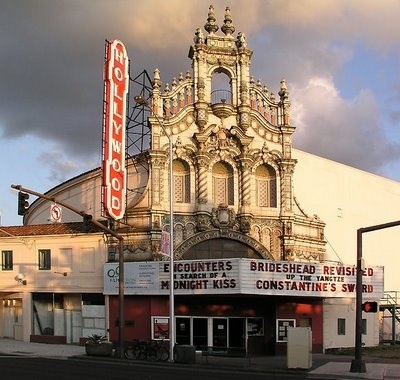 And there are fewer and fewer classic film palaces from the golden age of movies that have survived the wrecking ball. 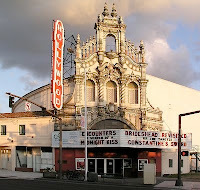 One that embodies both those qualities is the Hollywood Theatre on NE Sandy Boulevard, which opened the curtains on its first film in 1926 and was immediately dubbed "a palace of luxury, comfort and entertainment unsurpassed by any theatre on the Coast." Hyperbole notwithstanding, it showed films virtually continuously from that date and was designated a National Historical Landmark in 1983. Years of deferred maintenance had caught up with the old building, but it wasn't until 1997, when it was purchased by the non-profit Film Action Oregon (FAO), that the needed work was begun. Fast forward to 2013 and the need to refit the old marquee with energy efficient LED lighting. Local sponsor Neil Kelly is donating $50 for the first 100 households that apply for and schedule a free (yes, FREE) energy audit through Clean Energy Works Oregon. A free audit and a local landmark gets help with it's renovation? Sign me up! Details: Free Home Energy Audits through Clean Energy Works Oregon. Use this link to apply.